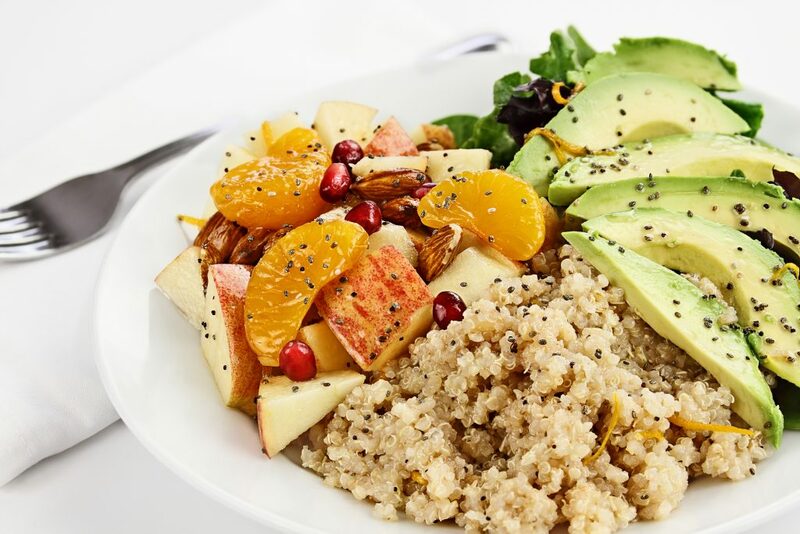 This is a simple and easy quinoa recipe. Its a recipe for perfectly fluffy quinoa, quick. Use as a simple and healthy side dish, in a salad or as the base for more delicious and nutritious main courses. 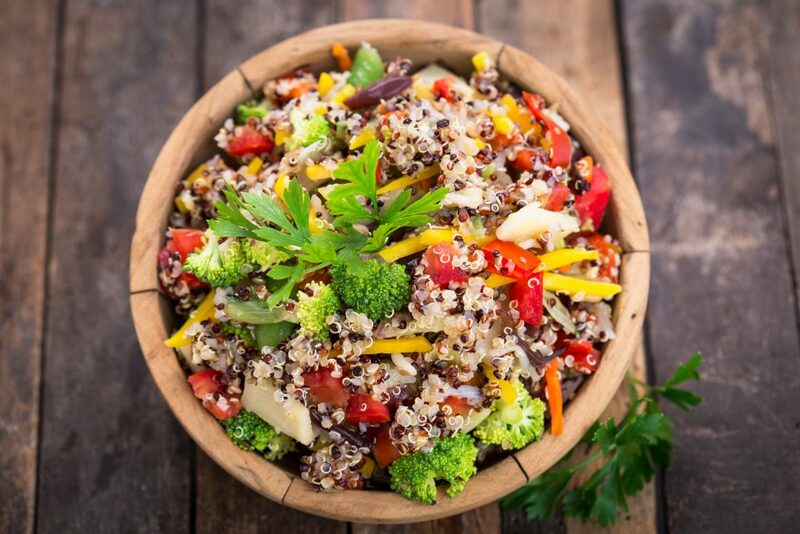 Quinoa is easy and quick to cook. Bring the liquid to a boil and stir in the quinoa, turning down the heat to low. Cover and simmer until the liquid is absorbed, approximately 12 minutes. Turn off the heat and let it rest for 3 minutes.